No one wants to experience a dead battery, which seems to always happen at the least convenient time. Honda Morristown invites drivers near Knoxville and Sevierville, Tennessee to our service center for routine battery service and inspections by our Honda factory-trained and ASE Certified technicians. A diagnostic battery test takes only a few moments and can keep you driving worry-free for many months to come. 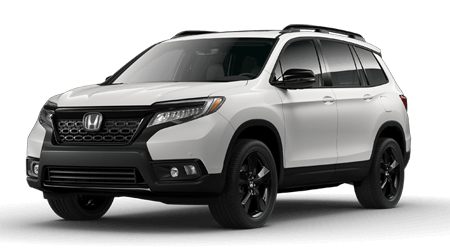 The skilled technicians at the Honda Morristown service department can quickly determine if the battery in your Honda CR-V, Accord, Civic or Pilot is hampered by corrosion or a battery leak, or can no longer hold a full charge. Our technicians utilize the latest diagnostic technologies for the most accurate of battery testing results. Plus, we stock OEM-quality batteries when a replacement is needed. In fact, we only use batteries that are approved for use in your particular vehicle model to ensure long-term dependability. To fit the budgets of our customers, we offer batteries at different price points and warranty coverages. If you drive a Honda hybrid vehicle like the Honda Insight or Accord Hybrid, then know that our Honda factory-trained technicians are highly skilled and knowledgeable in the maintenance and replacement of Honda hybrid battery systems. You can call our service advisors or schedule your service appointment online for prompt battery testing and service. Our Honda dealership near Knoxville proudly serves drivers of all makes.